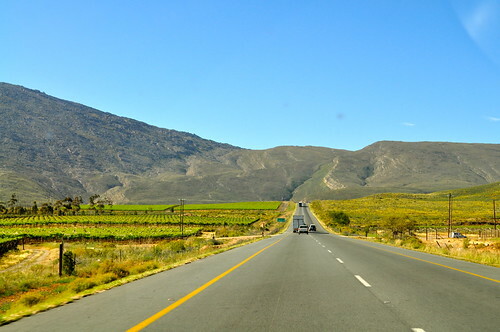 Summer is on the horizon and nearly all South Africans are getting their minds in gear for a road trip. It is an annual summer holiday event… The mass migration of South Africans from the coast if you live at the coast and down to the coast for all the others. 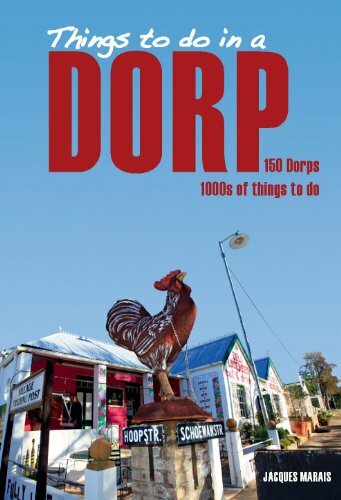 And I have just the book for you… MapStudio’s new Book: Things to do in a Dorp by Jacques Marais. 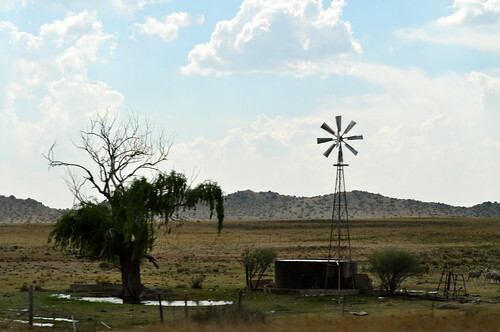 For our readers overseas, you have to understand that South Africa consists of vibrant cities, separated by vast tracts of open land. And scattered in the open countryside are little towns, that we call dorps. Small towns that usually have an information desk, a small general store and perhaps a little museum or a gallery, maybe one restaurant and really little else. 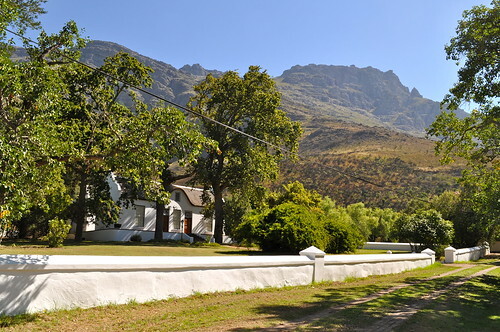 These magical places hold the hidden gems of our country, because inside these small towns you will find some of South Africa’s best food, best tours, best adventures and best spots to spend a weekend. This book is all about sharing the hidden treasures of the small scattered towns across our country. Off the Beaten Track: This book is the ultimate and very handy guide for regular travellers to head off the beaten track… you can head out into the country without having to have an off-road four by four vehicle, you don’t have to worry about being miles away from your nearest city… this book can take you into the small towns of South Africa and make you want to stop and visit. Quick Access to Info: Imagine you are driving down the road and desperate for a bite to eat… and the you have never heard of the town at the next exit… The towns are sorted alphabetically so a quick flip through your book and you have easy access to the information that you need. Brilliant for Weekend Drives: You know when you really feel like a drive in the country but you don’t want to go for a drive to nowhere. With this book you can plot breakfast at a country market in one town, lunch in another, an afternoon adventure and somewhere to stay over in another before heading home via a different route. One hundred and Fifty Dorps on Board: The book is divided into three sections, lets face it some towns have more to do in them than others. 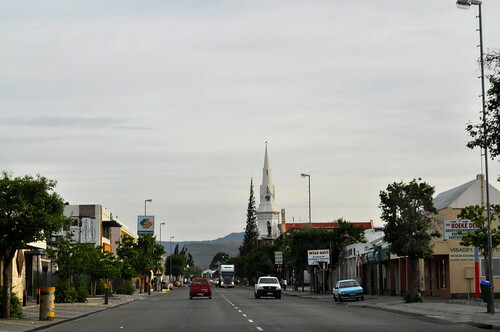 The first section includes a double page spread for each town, ranging from Alldays to the Underberg; the second section from Alexander Bay to Zeerust are “page a town” dorps and finally the third section, from Aliwal North to Willowmore and these towns have some quick info, a short paragraph and the main reason for visiting the town. Fast Facts: Location and tourist office details, as well as a thumbnail size map, it’s all you need to get there. Introduction: A couple of paragraphs about the town, background information… a little history and a little information about the main features. Things to Do: This is the gold of the book: literally hundreds of incredible activities that you probably would never have dreamed possible to do at all… let alone in a little country dorp. And each activity has an appropriate website/link next to it… you really can plan your trip. Events and Festivals: Sometimes you really want a trip to the country for a special event and other times you are looking for peace and quiet and this will help you avoid arriving in a small town on the same weekend that the rest of the country is descending there too!!! Did You Know? A little factoid, just building up your general knowledge… and snippets of information, to entertain your travel companions. If you are on a Quest: Supposing you set yourself the task to visit every country market, or village antique store or fishing, ambling, hiking, hang gliding… within a three hour radius of home… then with this book you will be able to plan your weekends for the next couple of months in the blink of an eye. There are some Amazing Things to Do in the Country: Of course there are places to dine, and art galleries and road-side stalls, hiking and off-road cycling, but there are also lots of unusual things to do too: Hot air ballooning, travel back in time and stay in fully restored accommodation from the 1840s; You can soar over then valley of desolation in a microlight; Sleep in a museum, a restored ox-wagon; you can go zorbing (rolling downhill in a large transparent ball; visit a submarine; ice-climbing… in South Africa, really!!! This book has been lying on our lounge table for a week now and every time someone sits down they pick up the book and say, “Did you know…?” Yes, one of those useful books that goes beyond being just a guidebook, it is packed with interesting snippets and facts as well. We have a copy of Things to do in a Dorp by Jacques Marais to GiveAway. This GiveAway works in the usual way: Leave a comment, tell us the name of your favourite little town, it can be anywhere in the world… Comment before the end of Friday 25 October 2013, and we will draw and publish the winners after that. I won’t respond to your comments as I do on our other posts because I don’t want to be included in our own giveaway. Our GiveAways are open to everyone: If you have won a GiveAway before never fear – enter away. If you live on the far side of the world – enter away. Postage takes forever from here but eventually it should get to you! Good luck and happy commenting!!! Looks delightful! One of my favourite dorpie is Swakopmund in Namibia! Lovely. I could say Fish Hoek cause I used to think it was a dorpie! I find the little town of Howick charming. 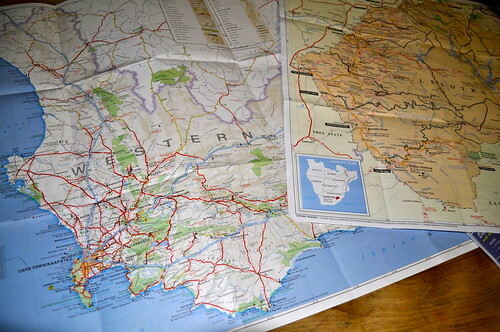 This book looks like it can help scratch the itch for South Africans with a longing to travel. Paternoster is my favourite dorpie! There are two fairly close together which have special memories for me: Himeville and Bulwer. This book would be fabulous for our next trip to SA (hopefully in 2014?). Here in my part of France villages are so close together that they are not the same as dorps – even though a lot of their names end in -dorf, which is the German equivalent to dorp! So for a special dorp, how about Penhalonga in Zimbabwe, where my Dad was born and raised. We would love this book, how exciting! 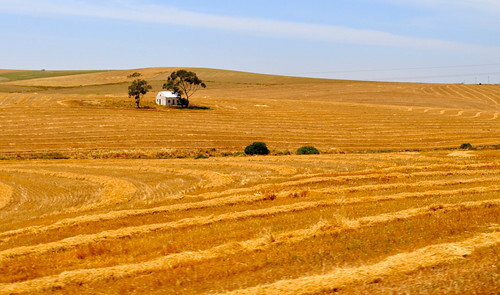 Ours is Greyton…but there are so many in KZN that I love too!! Some have already been mentioned here. This book looks fascinating!! 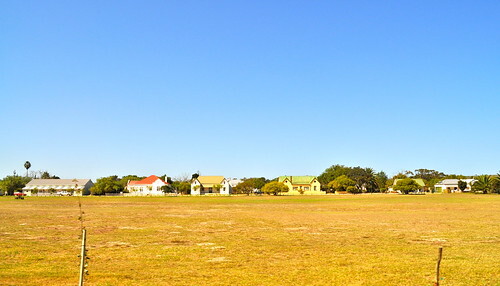 Grahamstown such beautiful buildings! 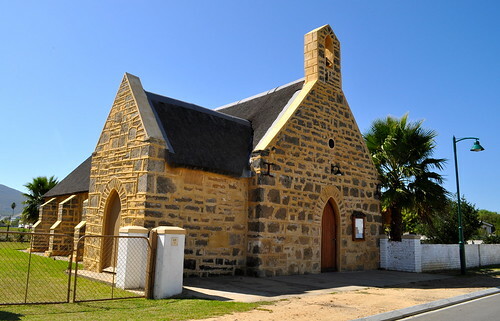 We are relocation from BIG Cape Town to a VERY TINY DORP called Henneman in the Free State. This book would be fantastic on our trip down to the free state. Would love to learn about all the small towns we may pass and stop in.